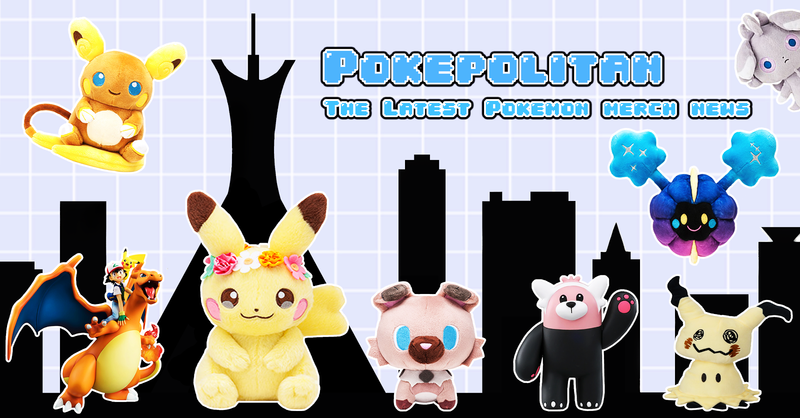 Fat cats and soft bears! 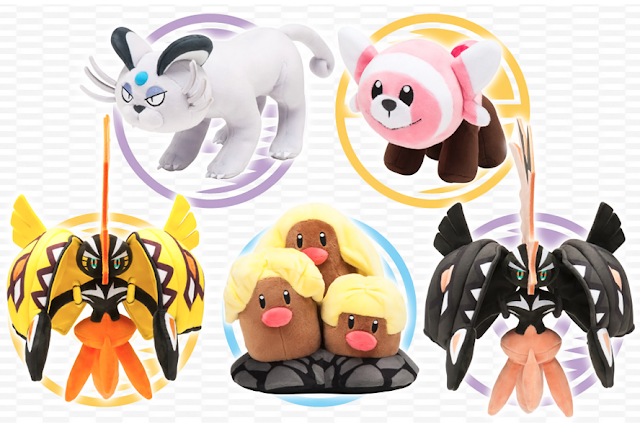 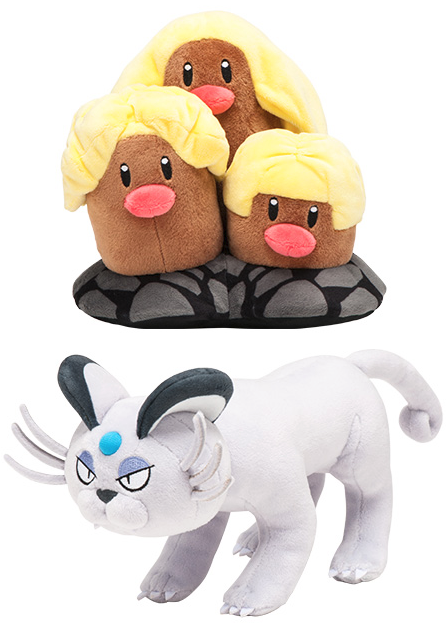 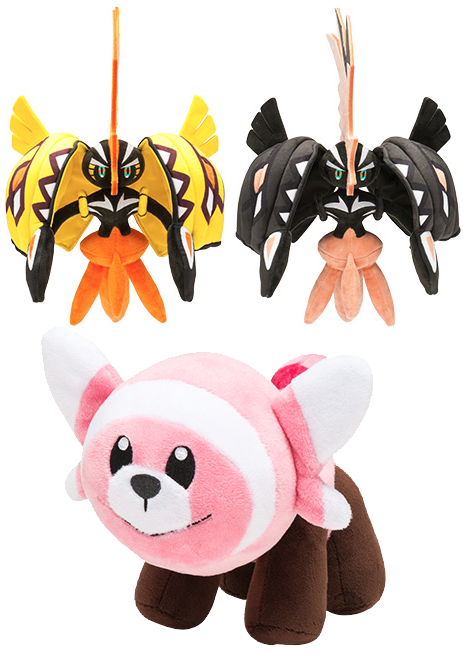 A new wave of Sun and Moon plushies was just announced early this morning! 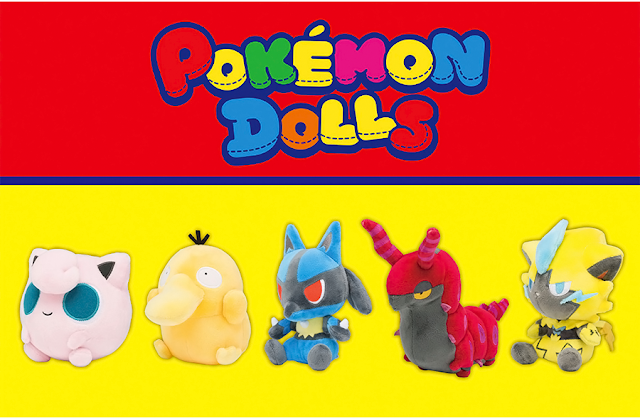 Release date is March 18th, 2017.